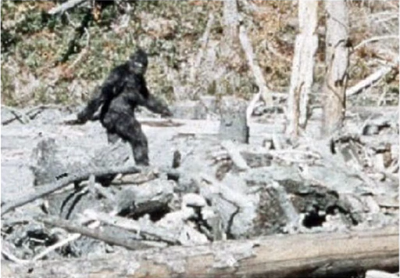 It's hard to believe that it's been almost 50 years since the infamous Patterson-Gimlin footage was captured in Bluff Creek, California. To celebrate this milestone, Bigfooters in California are putting on a PG Film 50th Anniversary Celebration and Conference. Watch the video below to find out more information on this monumental event.